The TARANIS stereo power amplifier from Merril Audio brings a new performance price point for audiophiles. Based on the Hypex Ncore NC500, it allows audiophiles to enjoy the benefits of the NCORE and Veritas technology, at a lower price. 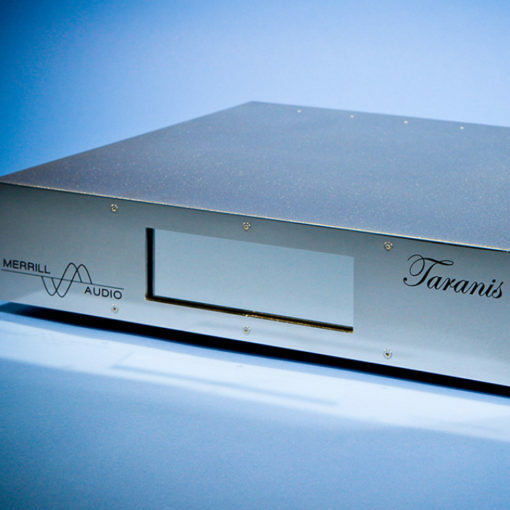 The Taranis is designed with ultra-low distortion from input to output, and employs a specially designed high end input stage with a high current drive; together, these provide the output stage with ease, speed, detail, and power like no other.